Christmas in July continues with a collection of advent calendars. If you are like me you have a hundred projects on your list for the holiday and then as time gets closer things start to fall off. One of the things that I remember from my childhood is having an advent calendar. You can go out and purchase the ones that have chocolate already in them, or even larger ones with little boxes or doors to put gifts behind but why not make something special for the kids, or adults in your life. 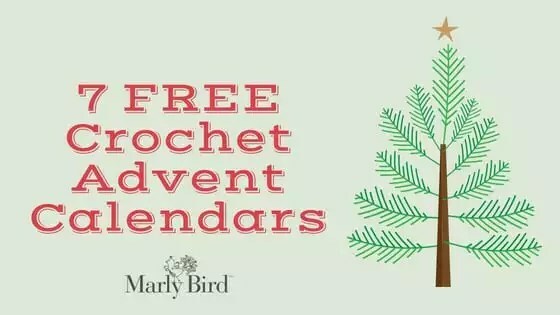 Take a look at this collection of 7 FREE crochet advent calendars and see if there is one that would be a perfect surprise for this holiday.